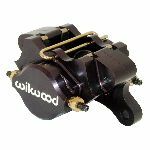 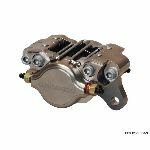 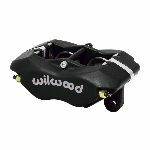 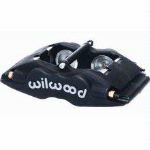 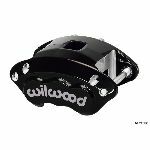 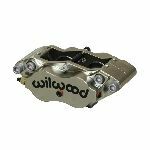 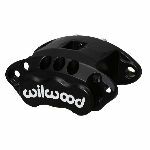 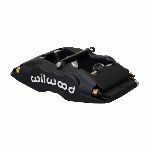 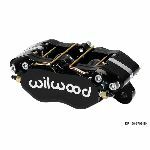 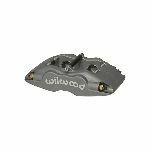 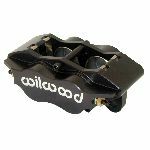 The DynaPro Single Lightweight (DPS-LW) billet caliper is the newest generation of calipers available as an upgrade or replacement for applications previously using the Dynalite Single (DLS) series. 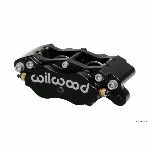 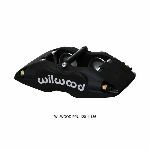 DPS-LW calipers combine superior strength with performance enhancements to make these the best "Dyna" series calipers ever. 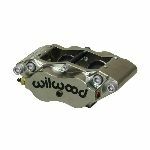 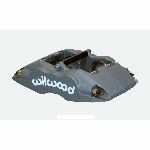 Lightweight design insures sufficient clearance in tight situations like Sprint Car front ends.